Metropolitan commercial radio advertising revenue rose 1.99% for the financial year ended June 2014, to reach a total of $697.127 million, according to Deloitte figures released by Commercial Radio Australia today. Out of the five metropolitan markets, Perth came out strongest for the second year in a row with a 4.39% rise to $98,858 million, while Adelaide was the only market to decline in ad spend, by 0.56% to $63.792 million. The Sydney commercial radio advertising industry was up 2.29% to $214.774 million, Melbourne grew by 1.73% to $211.089 million and Brisbane was up 1.33% to $108.614 million. The 1.99% total increase was significant compared to last year’s, which saw a 0.41% increase in ad spend between 2012 and 2013. Two years ago, metropolitan radio advertising revenue was flat for the financial year ended June 2012, due to a fall in Perth, Brisbane and Sydney’s figures. Despite the temporary dip, the Perth market has been increasing overall, having grown by 8.39% between 2010 and 2011. 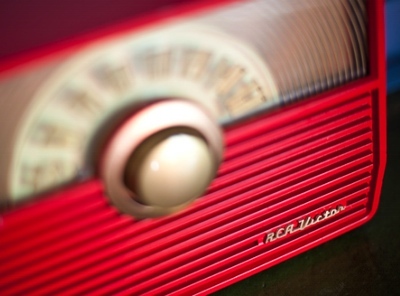 Commercial Radio Australia also reported strong increases in all markets for this June compared with June 2013, with growth of 11.72% in Brisbane, 11.4% in Perth, 8.15% in Sydney, 5.87% in Adelaide and 3.09% in Melbourne. The Deloitte figures report actual revenue received by metropolitan commercial radio stations for the calendar month and include all metropolitan agency and direct revenue. Regional radio financial year revenue figures compiled and released by Commercial Economic Advisory Service of Australia (CEASA) will be released in August.